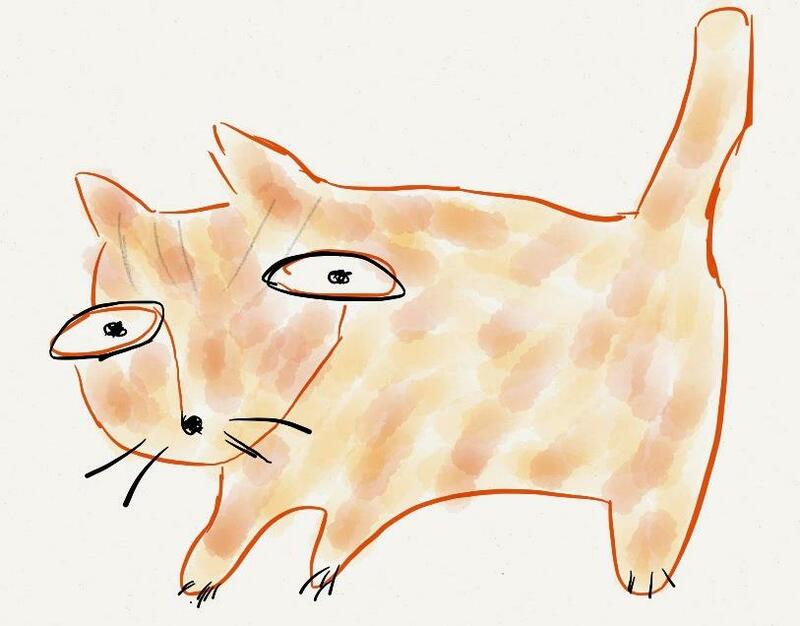 I drew this cat using the app ‘Paper by 53’ on September 4, 2012. I first heard about her in an interview with her and Sean D’Souza. Laura Jean Bischoff Is it Garfield? Neal Battaglia nope, not what I had in mind anyway. Mike Cortina Looks like…ME ! Neal Battaglia haha, maybe I should name it Mike. 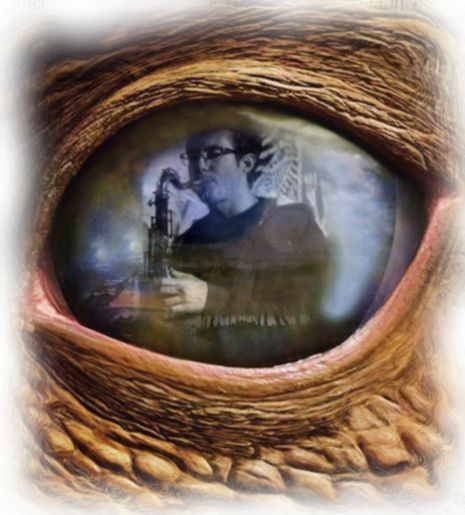 Or at least do another version with shades and a sax! Ginger Ellen Neil make a children’s book with this character!!! I love it!!! Sean D’Souza NIce smile emoticon I see the book is already helping. Michael Gamboa Great drawing Neal! Keep up the good work! Naomi Kuttner Which book is this please? Nice cat! José Manuel Mora Fandos I like it! Adianez Natalie is he sick?